Seven-time GRAMMY winner John Mayer will be bringing his massive hits such as this year’s “New Light,” “Gravity,” “Love on the Weekend,” “Heartbreak Warfare,” “Daughters,” “Waiting on the World to Change,” “Your Body Is a Wonderland,” and many more to Australia in 2019 as part of his World Tour. These “An Evening with John Mayer” concerts will feature songs spanning Mayer’s entire recording career and mark his first tour down under since 2014. Comfort Burwood and Suites is an affordable, friendly and comfortable hotel that is situated only 15 minutes away from Qudos Bank arena for your convenience. This is the motel of choice for families and anyone attending events in Olympic Park. 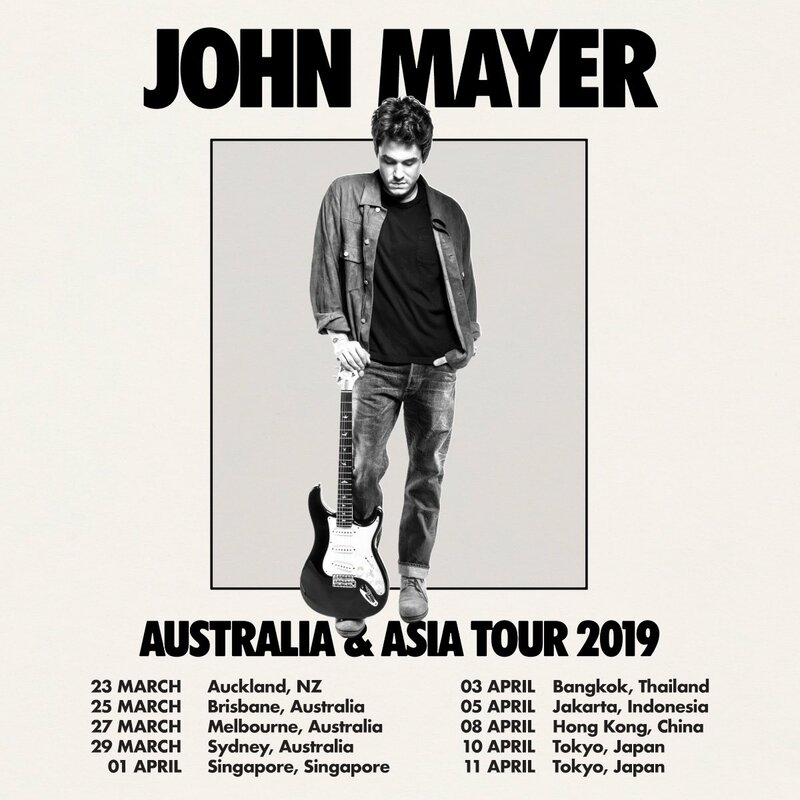 If you are coming to Sydney to see John Mayer Live in Convert in 2019, book your accommodation with us today.